AlphaCheck - Creditsafe App For Sage 50! Empower Your Credit Control! 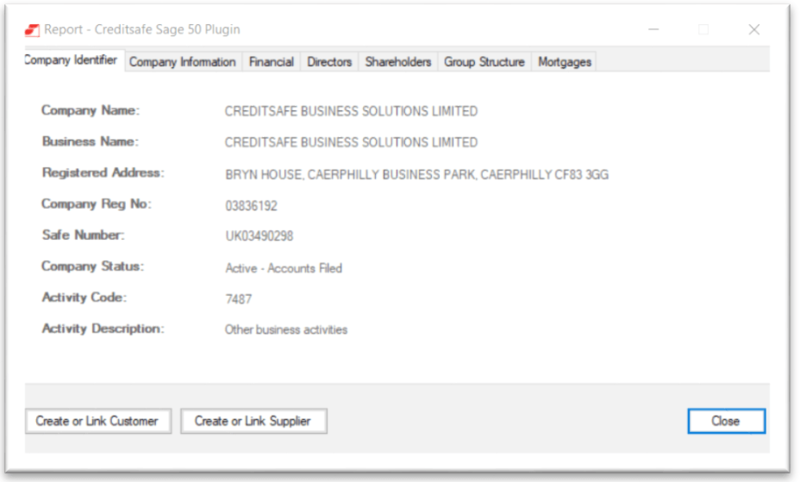 Creditsafe Link for Sage 50? 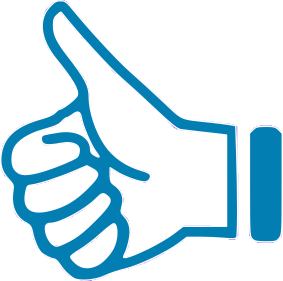 AlphaLogix are one of the largest Sage Strategic Partners in the UK and have teamed up with Creditsafe to develop the link, an Application that empowers you to check company credit ratings, at the click of a button from within Sage 50! Our link between Creditsafe and Sage 50, allows you to perform Credit Checks and receive Business Intelligence on 240 million companies worldwide while you're working in Sage 50! The AlphaCheck App will attach the Credit Safe Company Reports to their Sage 50 record and will even create the record in Sage 50 for you. Makes it simple to keep track, not only of your customers and suppliers. Enables you to check the credit rating for:- potential suppliers, new and existing customers or just a company you are curious about. From within Sage 50, you can import, update and amend: company, contact and credit information, with the click of a button. 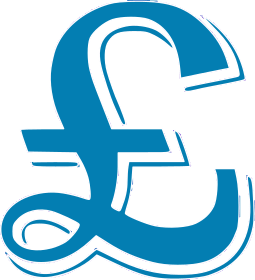 Gives you the peace of mind that a company is financially sound before you start trading with them. AlphaCheck integrates with Sage 50 – enabling you to perform company credit checks without even leaving Sage. Enrich your data in Sage 50 with up-to-date company and financial information at the click of a button. With detailed financial & company information at your fingertips, you can make decisions based on meaningful data. 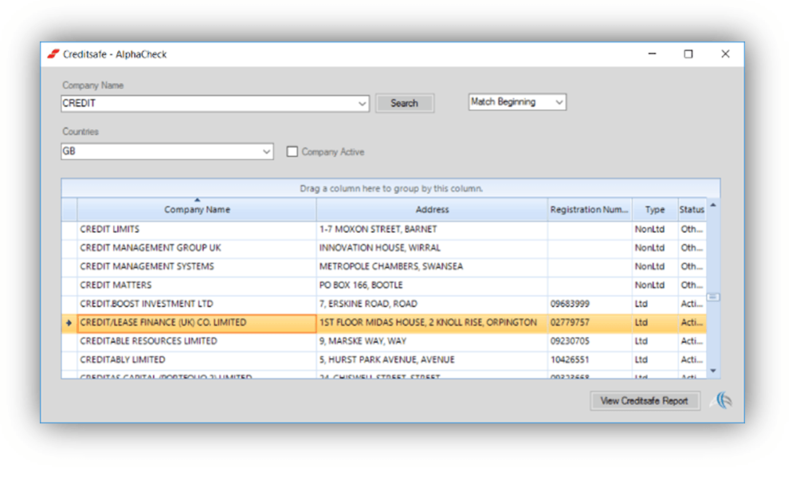 Opening the Application presents you with a company search screen, within Sage 50, which searches for all limited companies in the Creditsafe database. AlphaCheck presents you with a summary screen with all of the essential information about the company to give you a full picture at-a-glance. This easy-to-install Application integrates seamlessly with Sage 50 and sits in the top toolbar. 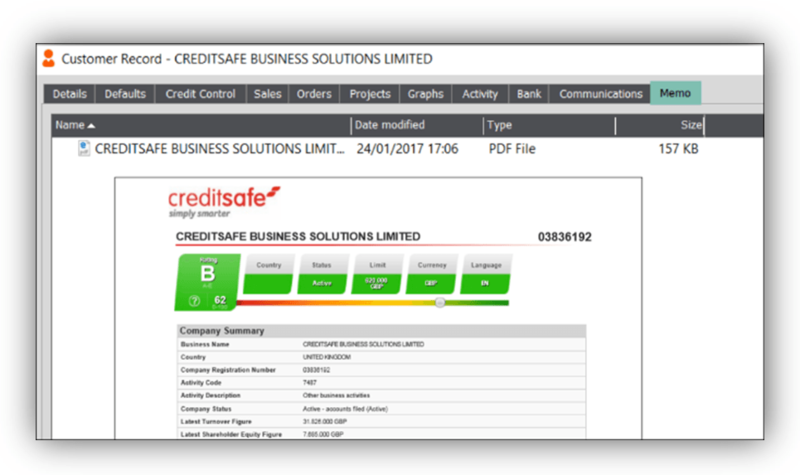 AlphaCheck will attach the full Creditsafe report in the Company’s Record in the Sage 50 Memo Tab for future reference. Or create a new record for the company in Sage 50 if needed. If you would like to try AlphaCheck, please contact us or talk to a member of our team on 0845 259 3141 to arrange your FREE demo today!